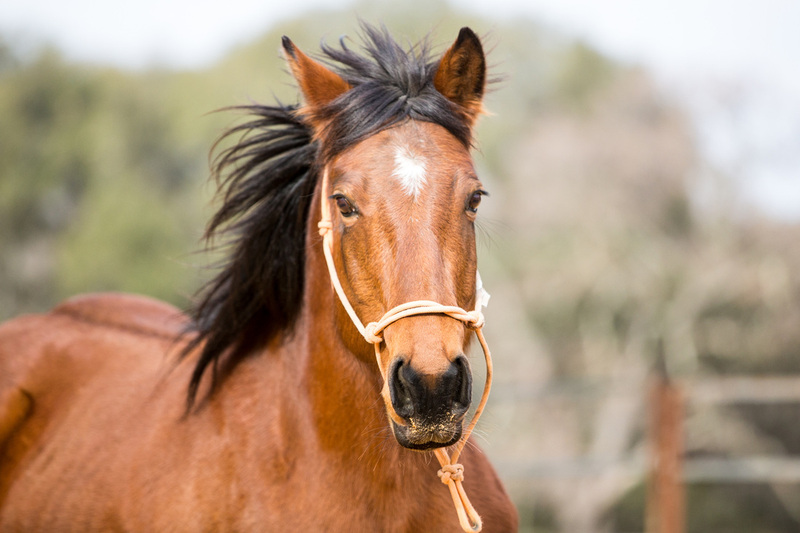 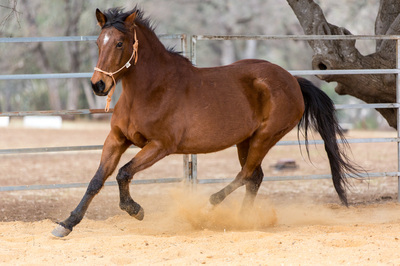 Kona is one of the 2011 November Rescue Miracle mares (mare #15) by Stinkin' Rose Ranch. Kona was unhandled when she came to AAE in late March 2012. Kona has a quiet, gentle demeanor and a curious eye. 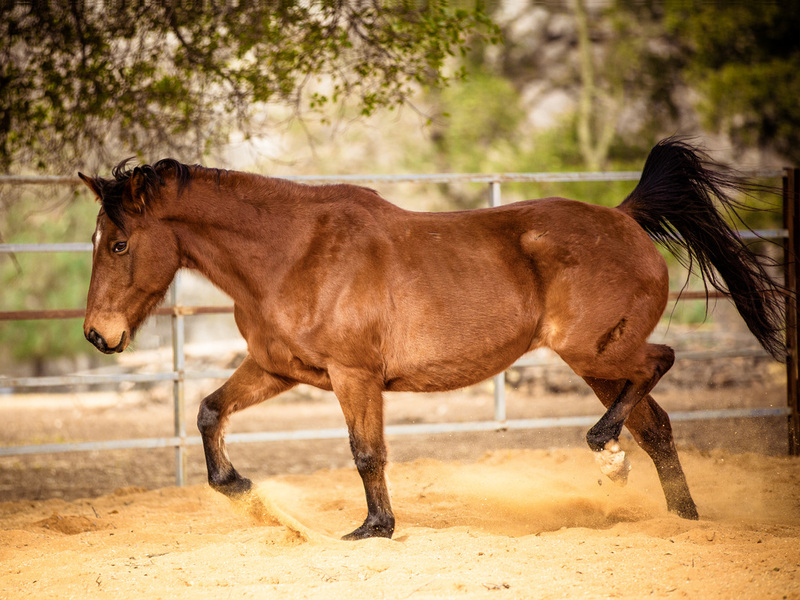 She is halterable and leads willingly once in hand, but is standoff-ish and haltering is a process. She has a ways to go. 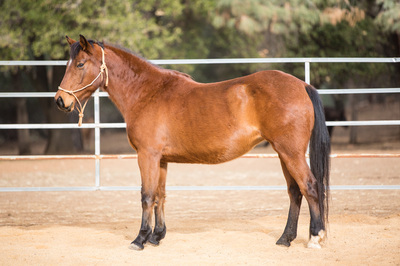 She is sweet and should come around quickly with consistent attention and handling. 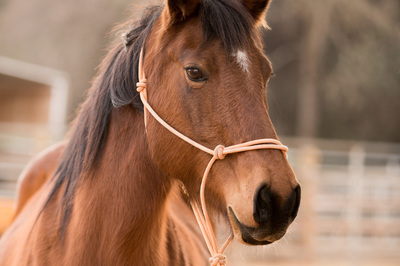 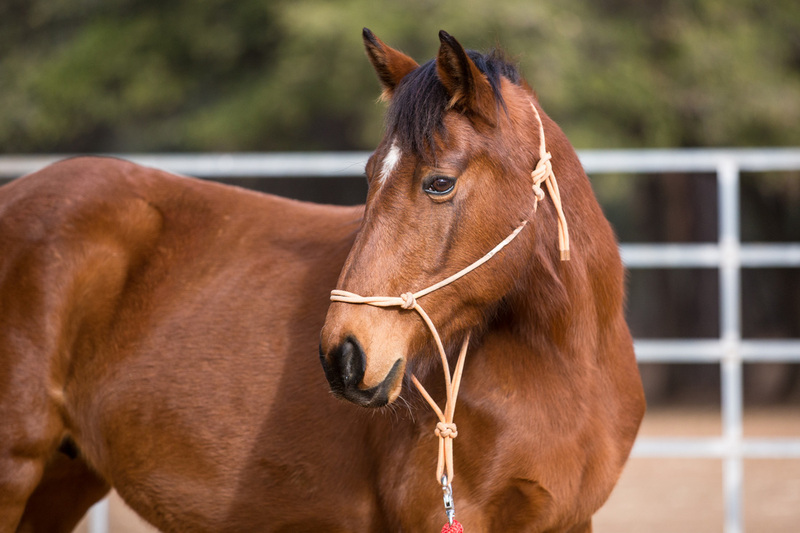 She will make a nice project horse for someone wanting to train their own mount and develop that special lifetime relationship that comes from the love and gratitude of a rescued horse.